While retail solutions for recreational cannabis are rolling in, medical cannabis patients are being cut off from the same kind of in-community access. Medical dispensary closures are leaving patients at risk and without alternatives to the current mail-order system. There IS a solution. 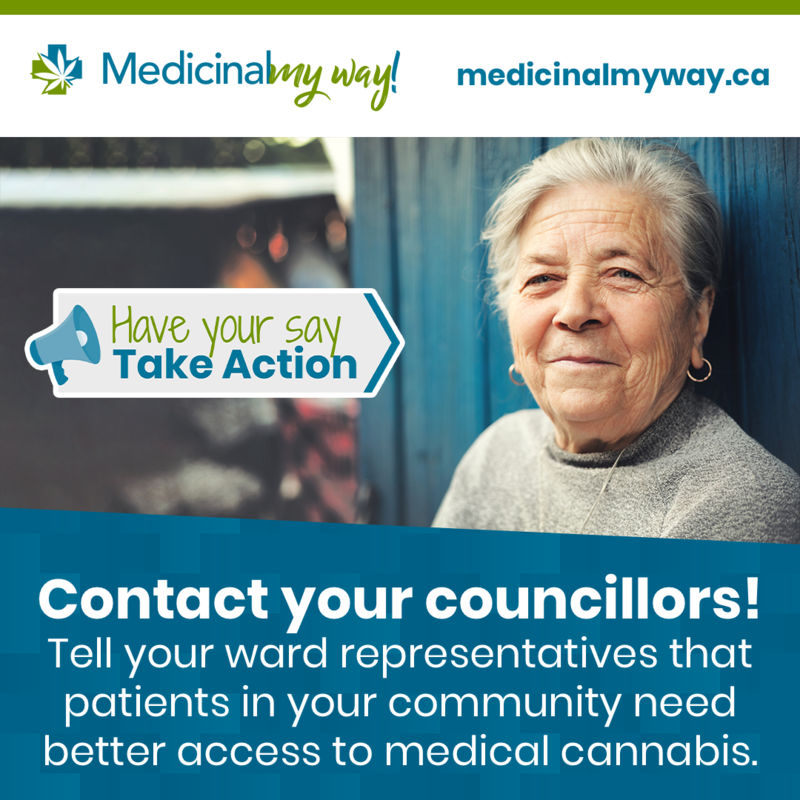 Contact your councillors today tell them that patients deserve better! Listed below are the City of Hamilton councillors by ward. Let them know that Hamilton patients need a medical dispensary solution! It is possible under the Lofchik Order! Not sure what ward you’re in? Find your ward on the City of Hamilton website.